Join Lighting Designer Mark Doubleday for a free, one-hour webinar on how Vectorworks Spotlight can be used to transform 2D drawings into detailed 3D models built to assist with all levels of production. Through several case study examples, attendees will discover how Vectorworks can help trouble-shoot potential problem areas, as well as enhance collaboration and project sharing. Learn how 2D plans and section DWG imports can be used to create 3D models. Discover how to streamline your workflow using classes and layers. Explore the benefits of 3D navigation within a model to save time and address issues before arriving at the venue. 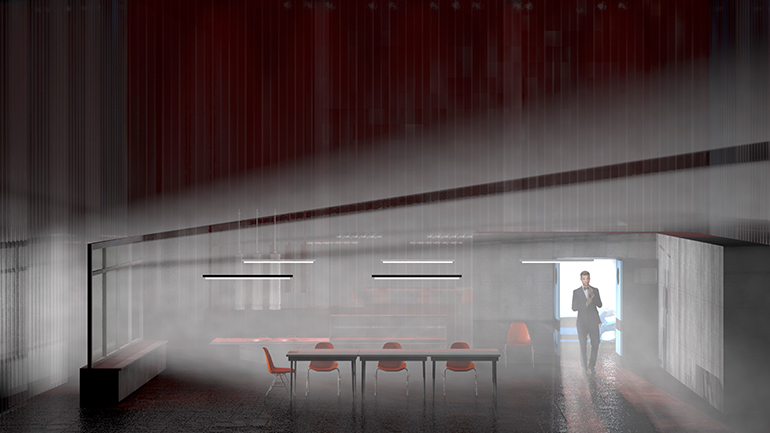 Understand how Vectorworks Spotlight can be used to explain concepts to clients.